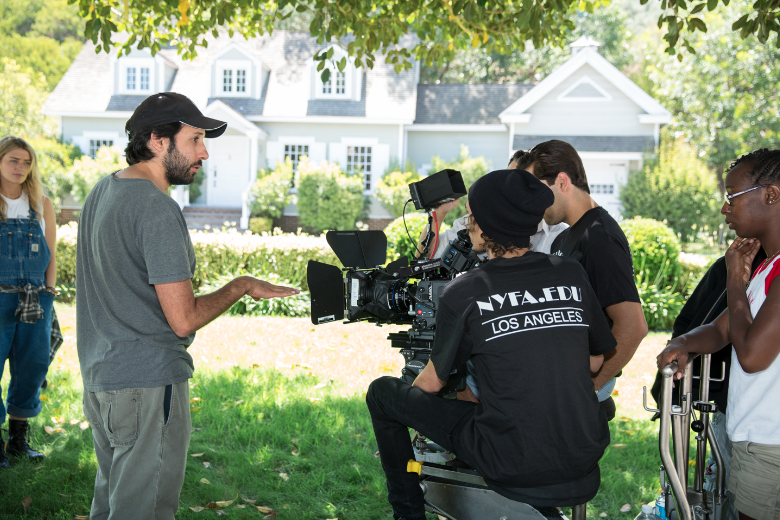 Recently, the advanced New York Film Academy Cinematography students in Los Angeles met at Arriflex for a week long intensive workshop on the Alexa. The digital camera marks features modularity, PL mount lenses, a Super 35 sized CMOS sensor shooting up to 2880 x 2160 resolution and supports uncompressed video or proprietary raw (ARRIRAW) data. To put it simply, another monumental step forward in the world of digital filmmaking. The workshop was led by ARRI Inc.’s Vice President of Cameras, Bill Russell, and Stephan Ukas-Bradley, Manager of Technical Services. During the first day, Cinematography Chair, Michael Pessah’s students received training on brand new Alexa models – even before they were available to the general public! On second day of the workshop, NYFA students were given a tour of Alternative Rentals, a premiere camera rental house in Culver City. At Alternative Rentals, they spent some time testing various lenses by Zeiss, Canon, Angenieux and Red on the ALEXA. Students checked out and rented the Alexa from Alternative rentals for use in their NYFA projects. The third day of the workshop, students designed and photographed an extensive camera test under the supervision of Suki Medencevic, ASC. In this test, the Alexa, the RED Epic, RED Scarlet, 35mm Panavision and the 5D were compared in a travelling dolly shot. 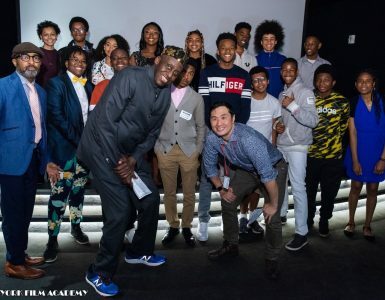 The class will grade the camera test at Fotokem, under the supervision of their senior colorist Alastor Arnold (Parker, etc) in Fotokem’s Digital Intermediate theater. 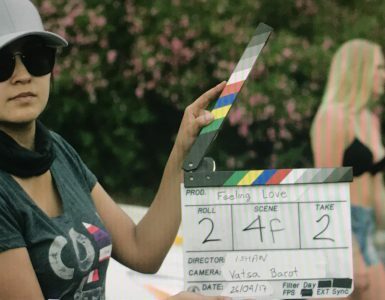 After a day of rest, the Cinematography students teamed up with recent NYFA Producing students for a one-day shoot with the Alexa. They rotated crew positions and were able to DP their own project. All in all, the workshop was an exclusive and incredibly informative experience for all of our aspiring cinematographers.